What Does opportunity look like? It Looks like Detroit. Sorry you missed your opportunity – the competition is now closed! to see the winning entries! From California to Pennsylvania, Australia to Vietnam, Detroit continues to inspire creative minds across the U.S. and around the world. 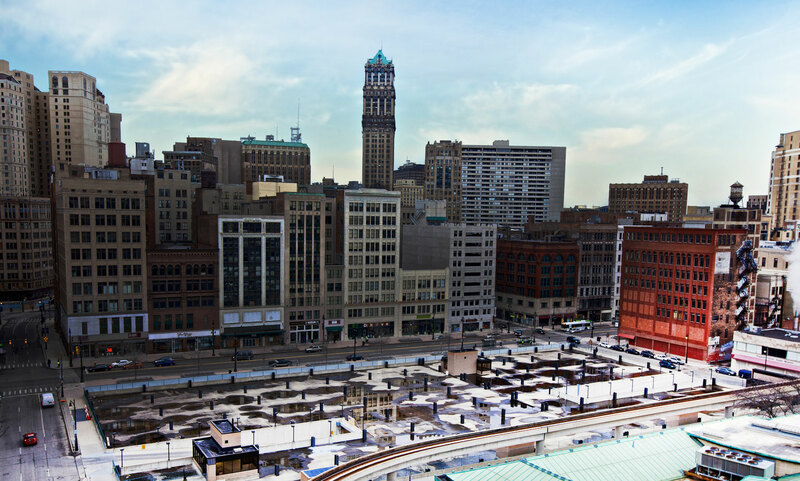 As part of the Opportunity Detroit campaign, we invited Detroiters and citizens of the world to imagine the possibilities for one of downtown Detroit’s long-vacant, most significant pieces of real estate: the site of the old Hudson’s Department Store.  The creative and architectural communities were invited to give us their ideas for what could be built on the site through the Redesigning Detroit: A New Vision for an Iconic Site competition. More than 1,000 people from around the globe registered, and nearly 200 of them submitted ideas. The enthusiasm from Detroiters and Detroiters at-heart shows Opportunity Detroit is REAL. Many designs were submitted from southeast Michigan. In total 23 states and 22 other countries were represented. After spending several hours observing and critiquing nearly 200 inspiring designs for the historic Hudson’s site, the judges and the community have spoken. In addition to the three top submissions, the jury also awarded 10 Honorable Mention awards as well as three prizes for the top Family of Company entries. After the official judging ended on June 7, the public was invited to view and vote on the submissions as part of a special exhibit and community open house Saturday and Sunday June 8-9. The three submissions earning the most public votes won cash prizes of $2,500, $1,000 and $500 respectively for first, second and third places. You can view the winning entries and all submitted designs by clicking here. We would like to thank all of the participants for their entries. We appreciate the time and effort that they put forth in their respective designs. They have made the Redesigning Detroit competition a success.